Elizabeth regularly teaches gluten-free baking courses that consistently draw anywhere from 60 to 250 attendees. She participated in the coveted opening weekend of the Epcot International Food & Wine Festival 2009 at Disney World. In 2003, Elizabeth founded GlutenFreeBaking.com, a popular membership-only website dedicated to gluten-free baking and cooking. 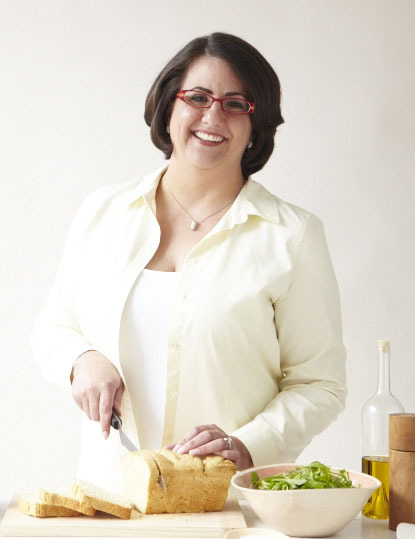 She makes regular television appearances, demoing her ever-popular gluten-free recipes.